Gundeal is a Northern Ireland based web site developed for the gun dealer and shooting enthusiast, to provide a format for dealers and individuals to list for sale anything associated with firearms - legally and securely. 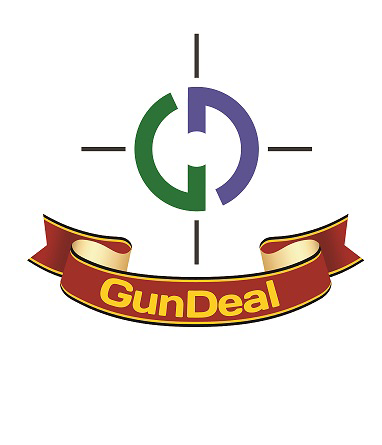 GunDeal brings dealing in firearms into the age of modern day selling and shopping within a secure environment. We list rifles, shotguns, air rifles, pistols & handguns, deactivated guns, antique & obsolete calibre guns, air pistol, air soft weapons, paintball guns, archery & crossbows plus much more, as well as associated accessories and field sports clothing. Choose a menu option to browse or search listings.